We would like to thank everyone for their support throughout the year. 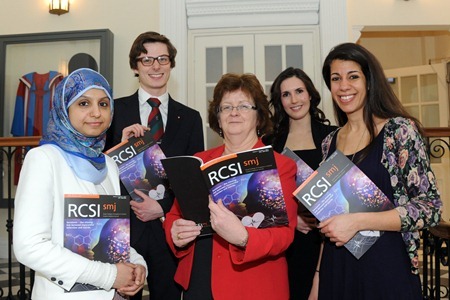 The SMJ has held many successful events and it is finally time for the launch of the 7th edition of the RCSI Student Medical Journal. This event will be taking place on Thursday, March 20th, 2014 in the Albert Lecture Theatre. The launch will also feature a brief debate pertaining to next year’s ethics competition on the ethics of organ donation in the developing world. Refreshments and a reception will follow the event.